Simpsons Creative are proud to announce the appointment of Managing Director, Richard Taylor, as a board member of Discover Harlow, a new civic initiative created to promote Harlow as a destination for business, visitors and investment, and to expand its reach and influence as a centre for science, culture, community living and leisure. Richard joins representatives from Harlow Council, Harlow Enterprise Zone, Harlow College and other private and public-sector organisations – including Public Health England – as a member of a task force charged with the role of driving the next phase of Harlow’s development as a place of opportunity and investment. Richard comments: “Harlow’s origin as one of the first of Britain’s new towns and garden cities was a pioneering development in itself. It’s a privilege to be part of a team dedicated to extending that vision and promoting Harlow as an exemplar of life and work in the 21st century”. 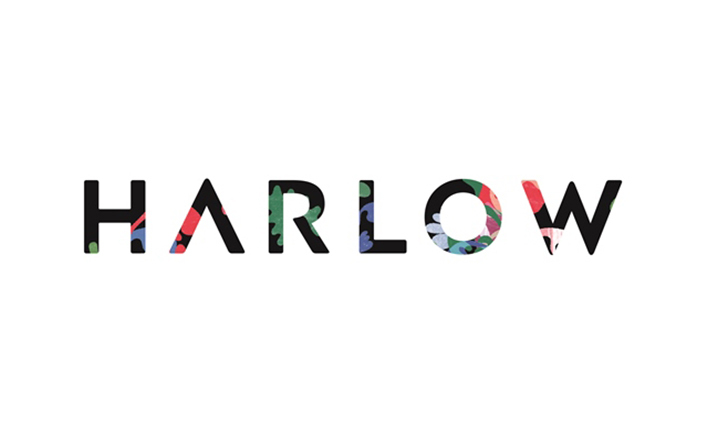 Discover Harlow was formally launched this month with a presentation to an invited audience of local government officials and business people at Harlow Playhouse.